Lynx Golf is a leading golf manufacturer with an exceptional range of clubs and merchandise suitable for amateurs through to professionals, which are sold through exclusive distributors across the UK. 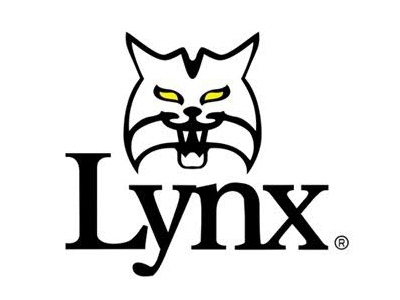 Lynx Golf have been using an onsite telephony system providing traditional communications across three locations including their main office, warehouse and home location. As part of their internal IT upgrade and the termination of their telephone system lease they required a cost effective IP phone solution that could enable them to transfer their calls across their broadband rather than traditional phone lines. Upgrading to an IP enabled onsite solution would ensure Lynx could benefit from calls across their broadband, however they did not want to enter into another lease agreement and an onsite solution would be expensive with ongoing maintenance and service charges. They also wanted to control their own changes rather than relying on 3rd party engineers. Avalle4Business worked together with the team at Lynx Golf to create and implement a comprehensive call flow for their customer facing numbers. Extensions were grouped to different numbers with overflows if busy and voicemails for out of hours calls. Lynx were then provided online access to their service so they can make changes to their hunt groups, call flows and messages, 24/7 7 days a week from any internet enabled device. As part of the service Lynx also have the ability to load their customer directory and see call log traffic at individual level and at hunt group level which helps with resource planning and productivity checking. Finally as the service being provided has credit locking set at extension level and they can easily divert calls to other numbers, Lynx know they have commercial security in case of attempted fraud and useful disaster recovery capabilities if they face challenges getting to site.